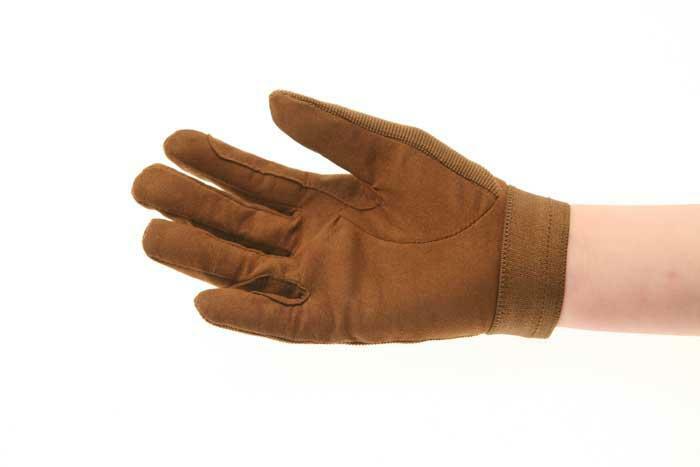 Tuffa Carbrooke Gloves are close fitting with a four-way stretch back and an Amara palm for close contact. The ideal glove for showing. There are currently no questions for Tuffa Carbrooke Gloves - be the first to ask one!